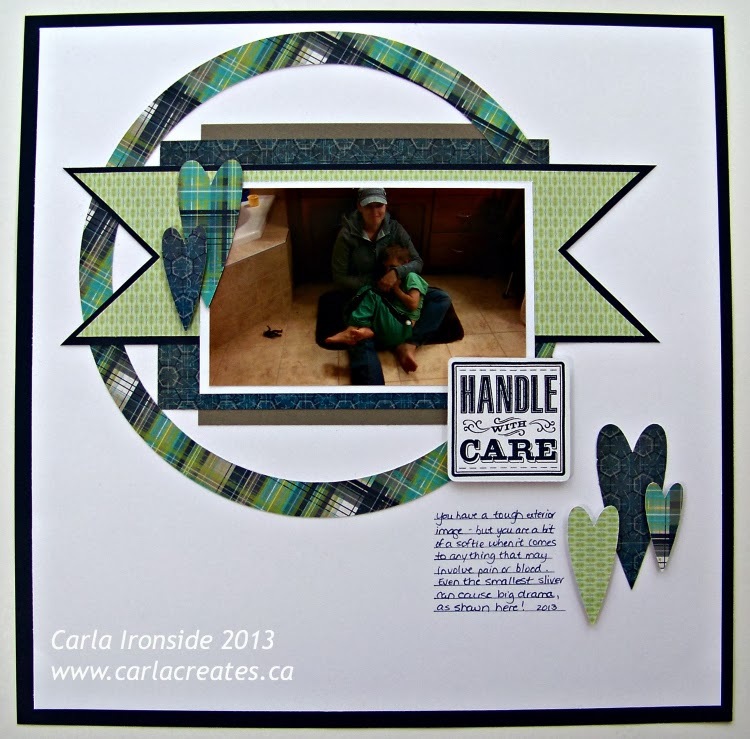 Welcome to the Stamp of the Month Blog Hop for December. 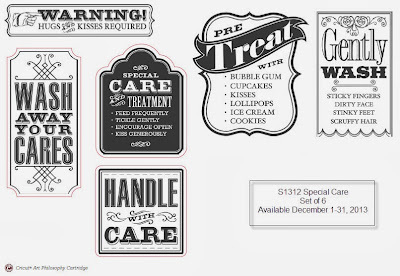 This month we are featuring the stamp set "Special Care". Layout design is from Stuck Sketches. 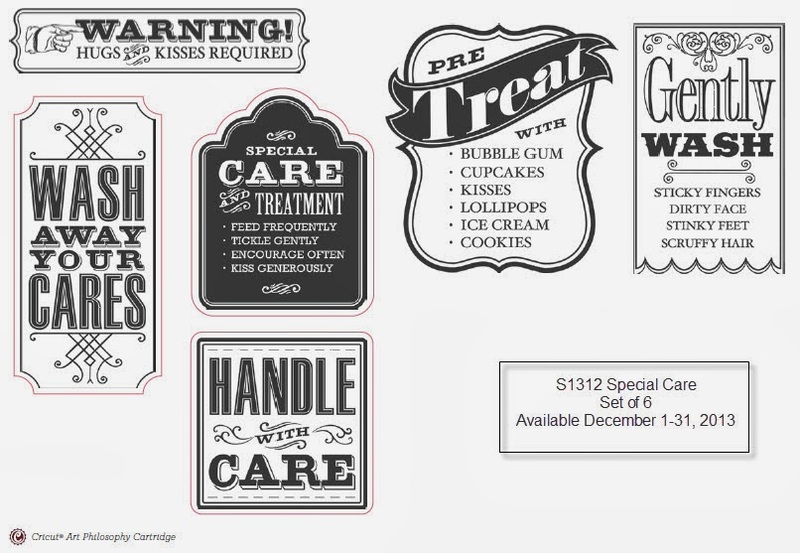 The December stamp of the month is available from your consultant (or from me!) for just $17.95 during the month December OR - get it for just $5 with any CTMH purchase of $50 or more between December 1st & 31st. To see more great artwork using this stamp set - keep hopping! Next stop is DANA's BLOG! Oh My Goodness what a terrific mix of papers. Great page! I am taken aback by how striking this page is - like Jody, my words were Oh My Goodness! It is the bestest green I have ever seen! Love it!!! I'm saving this idea - I may have just the perfect page for it in the near future! Hugs! Your layout is fabulous! I too love the paper mix and your design. I, too love how you combined the papers but I am also a big fan of clean and simple! love the papers and the whole layout is awesome. Great, clean and perfect - thanks for sharing! Great layout! I love your mix of papers! They look great together. Cute layout. Love the Cricut shapes. Love this LO! The colors and patterns look great together! Beautiful page! Love the colors, the papers, and the different shapes. Really striking! Love all of it!